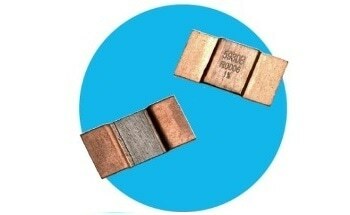 As a worldwide provider of engineered electronics for performance-reliant usages, TT Electronics have released the high pulse withstanding chip (HPWC) range of high energy surge resistor products. 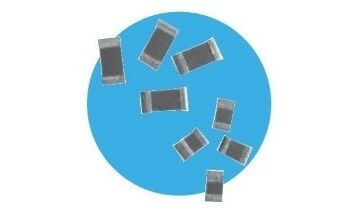 These items are intended to maximize a single-sided flat chip design’s level of surge performance, and the range is well-suited for protection and discharge usages in compact power supplies and in power control circuits, in which it is necessary to have a resistance tolerance of five percent. 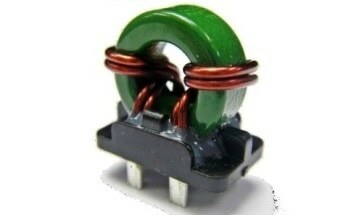 The growth in distributed power management and motion control in industrial and automated systems, as well as a need to lesson size and weight, while also meeting EMC regulatory requirements for surge protection are just some of the issues causing the increase in demand for this kind of product. Through their compact PCB footprints, the HPCW resistors can keep use of precious PCB area to a minimum and the lack of necessity for laser trimming ensure current crowding and subsequent hotspots are avoided, increasing dependability. 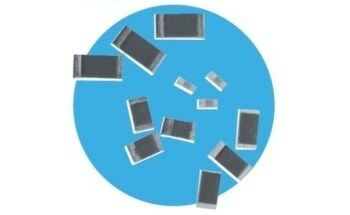 TT Electronics’ HPWC resistors’ compact PCB footprint minimizes use of valuable PCB area. It is also valuable to note that the HPWC series provides a greater surge performance than significant competing parts from other companies. 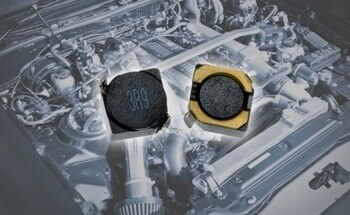 Offering improved capacity to absorb high energy surges, these high energy chip resistors are perfect for power supplies, circuit breakers, motor drives and medical monitor input protection. 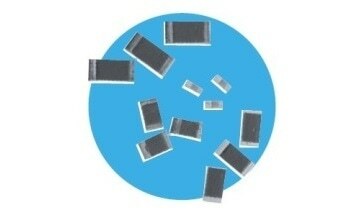 Subsequently, the thick-film resistors are directed towards designers of compact SMD circuits in power conversion, motion control and protection applications in the industrial and medical fields. 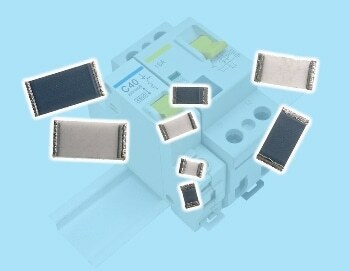 The resistors can be seen as successors to TT Electronics’ pulse withstanding chip (PWC). 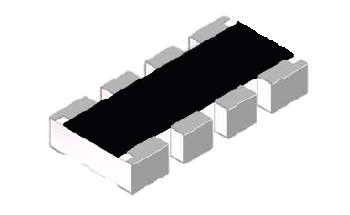 However, in this development, resistance valued is adapted through exacting process control as opposed to laser trimming. 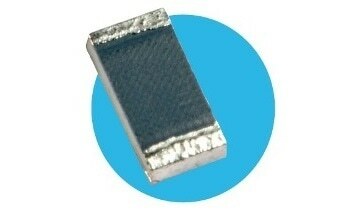 This method allows for a greater level of surge performance in a single-sided flat chip design, with resistance values available from 1R0 to 100 K, and four sizes from 0805 to 2512, with ratings from 0.25 to 2 W. The HPWC resistors can ensure up to a 6.5 kV peak for a 1.2/50 μs surge and up to 3 kW for a 0.1 ms pulse.